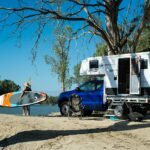 The Tweed Coast’s top family holiday destination – Tweed Coast Holiday Parks Kingscliff Beach, has taken home the award for ‘Best of the Best NSW Holiday Park’ and the ‘Best Holiday Park North Coast’ held at the recent 2018 Caravan and Camping Industry Association (CCIA*) NSW Awards of Excellence. 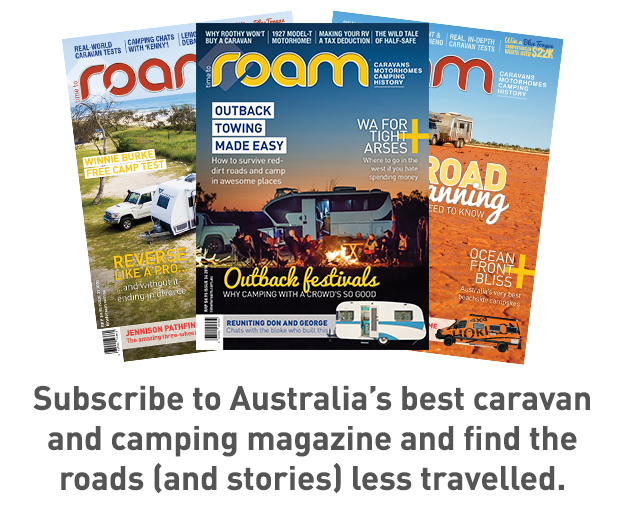 “Since becoming the new park manager [with my partner Luke] earlier this year, we’ve worked hard to transform the business and are so thankful to the CCIA for this award – it shows we’re continuing to do the best for the park and to also meet the changing needs and desires of people holidaying on the Tweed Coast,” she continues. 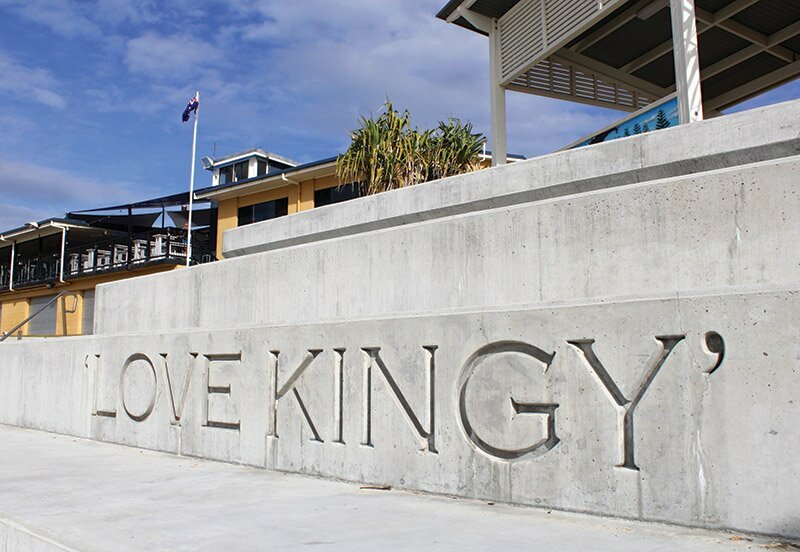 The redevelopment has allowed Tweed Coast Holiday Parks to better utilise its iconic location in Kingscliff Beach and the natural environment to meet current market expectations for onsite accommodation in a modern holiday park, and to capture new markets. 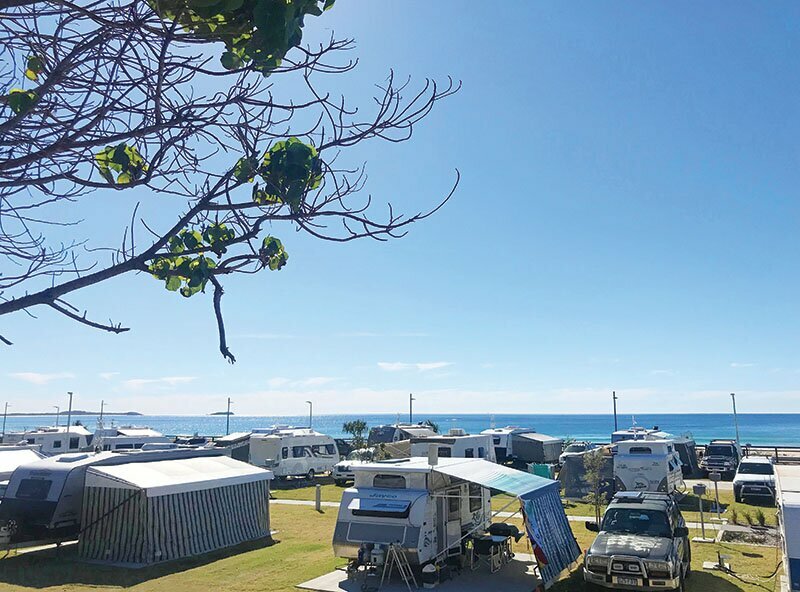 This year, Tweed Coast Holiday Parks also celebrated another significant milestone, which saw an improvement to their booking system. For the past 20 years, Tweed Coast Holiday Parks has relied on over the phone and counter bookings. In February this year, they introduced an online booking system, that has not only improved the user experience for their customers but has also simplified the booking process to the administration side of the business. 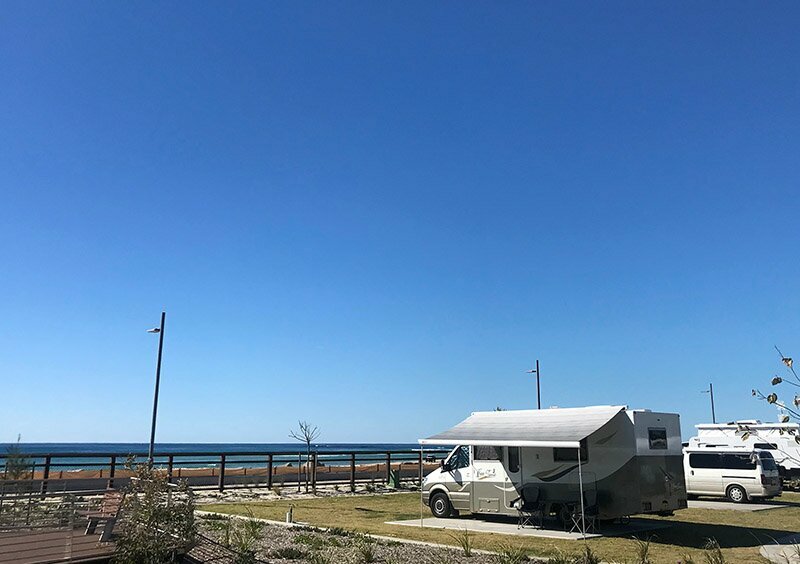 Tweed Coast Holiday Parks Kingscliff Beach is one of seven idyllic waterfront parks under the Tweed Coast Holiday Parks umbrella, located along the Tweed Coast. 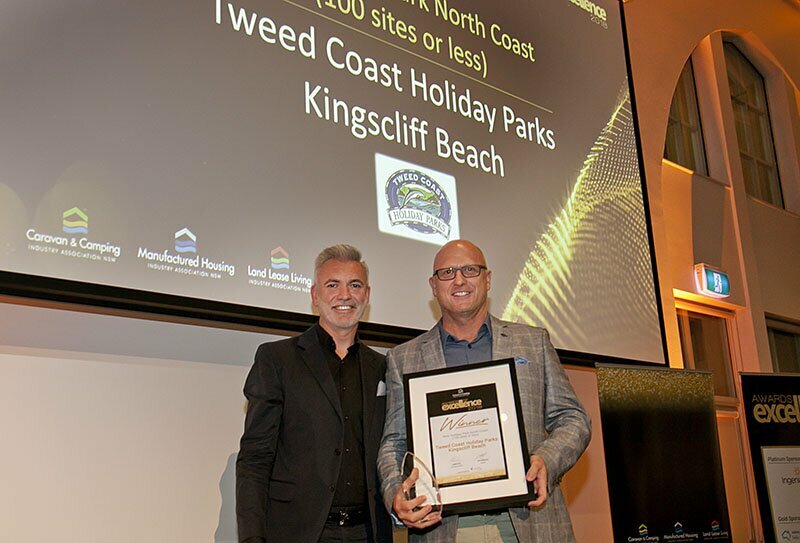 They are no stranger to winning awards and in 2017, Tweed Coast Holiday Parks Pottsville South won ‘Best Holiday Park North Coast for less than 100 sites’ at the CCIA Awards. Find out more about the park here.